In a day and age where almost everyone in public is seen talking or texting on their cell phone, it is safe to say that mobility is the way of the future. From social networking to online shopping, almost everyone is doing it. A study in 2013 showed that 65% of companies in United States and United Kingdom had planned to deploy five or more apps while 21% organizations look forward to deploy 20 or more apps. Given this trend, more and more businesses are looking to take advantage of the mobile market with “enterprise mobility”. A prime example of enterprise mobility is Hewlett Packard’s ePrint enterprise. 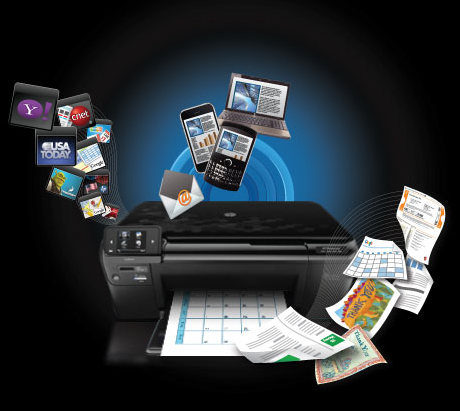 Connecting to HP’s network of 300,000+ public print locations such as FedEx, UPS, and more, this app allows users to print from essentially anywhere. In addition, HP’s ePrint enterprise supports corporate printing by using a private-cloud based solution for corporate network printers. According to a survey conducted across the United States and United Kingdom, in 2013 44% of organizations had already implemented an enterprise mobility project. Also, in 2013 the mobile worker population was projected to reach 1.2 billion. This would account for nearly 35% of the global work force, according to a report from IDC. Given the rising numbers in enterprise mobility, it seems this tactic should be taken into consideration by more companies. In order to assess the success of enterprise mobility, often times the Return on Investment (ROI) is analyzed. The ROI can be calculated by dividing a company’s productivity gains by its costs. Given that ROI is the foundational metric in measuring a company’s success with enterprise mobility, there are several key considerations. 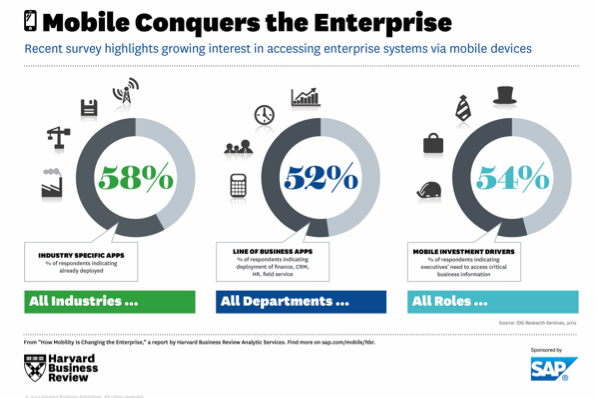 Sometimes, qualitative and/or quantitative benefits can’t be calculated at all, but in a recent study done by Harvard Business School that is depicted below, enterprise mobility is quantified. A second aspect of enterprise mobility that needs to be considered when weighing the pros and cons of deploying an enterprise app is the fact that as time goes on, the cost per user goes down as well. This may make creating a mobile app for enterprises more enticing, as even though there are serious investments upfront, over time the cost per user starts to decline. Lastly, outsourcing is something that needs to be taken into consideration regarding the ROI. As costs are key in calculating the ROI of an enterprise, in some cases it may be beneficial to outsource the development of the app. By doing this, costs will be kept down as the costs of in-house development, investments in technology and equipment, and hiring a team of developers are usually more expensive domestically. According to Visage Mobile, outsourcing can reduce costs of enterprise mobility by $160 billion, which is a 35% net savings. To contextualize these large numbers, that is $254 saved on each employee every year! 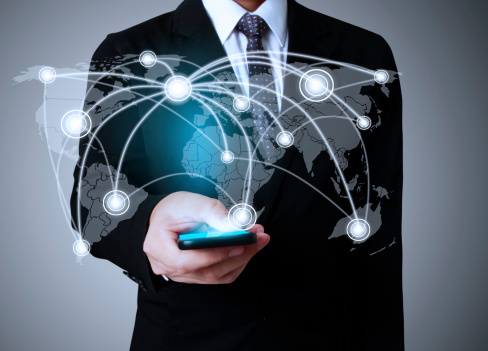 In effect, enterprise mobility is well worth the investment in the long run. Although creating mobile applications can be time consuming and expensive, the analytics show that more often than not there is a significantly positive ROI that goes hand in hand with enterprise mobility. To find out more, download the Mobile Enterprise Whitepaper.